Do you live your holiday life on the slopes? If so, you’re not alone. 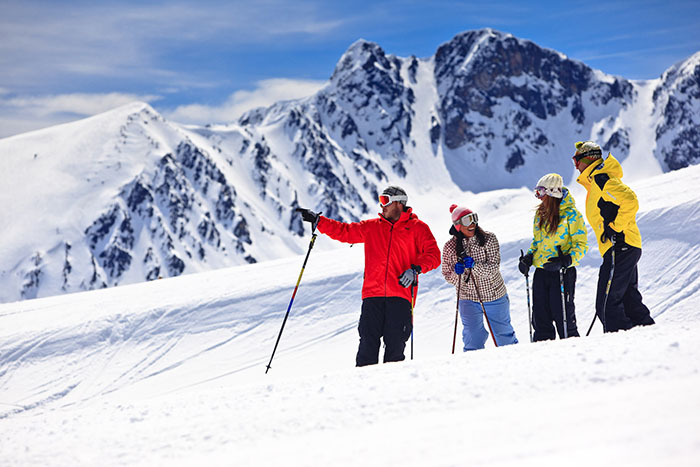 Year after year, ski holidays remain a very popular choice with travellers the world over. It’s a thrilling sport with a culture all its own. Early starts to put down the first tracks on the fresh powder… Soaking in the idyllic views from high up on the ski lifts… And of course, warming up in a picture-perfect ski chalet or log cabin with an open fire and a mug of cocoa. The inaugural TripAdvisor Travellers’ Choice Awards have named airline Jet2.com the UK’s Best Airline and Europe’s Best Low-Cost Airline. When you take a look at their winter ski programme expansion plans, it’s not difficult to see why. They are increasing their capacity during the ski season by 30 per cent. That’s a huge 330,000 seats across 60 weekly flights! Whether you’re going for a couple of weeks or a long weekend break, you’ve got more choice than ever before. Destinations include Andorra (Barcelona), Geneva, Verona, Turin, Grenoble, Lyon, and Salzburg. 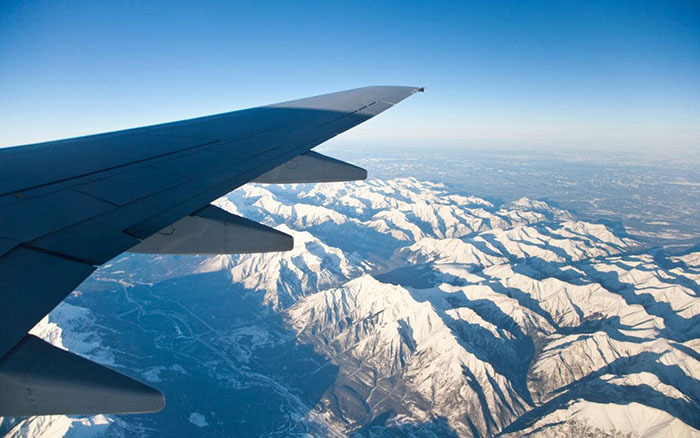 Hand in hand with this impressive list is the fact that both weekend and weekday flights are available, meaning that you truly can plan your ski trip your way. Leeds Bradford: Yorkshire’s largest ski operator comes up trumps with over 60,000 seats! Thirteen weekly flights include seven to Geneva, four to Andorra (Barcelona) and one apiece to Grenoble and Salzburg. 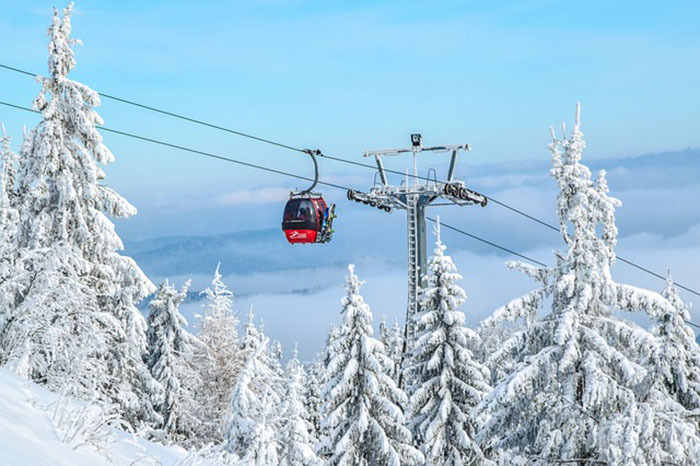 Furthermore, to celebrate and incentivise winter travellers, the airline will be offering half price ski carriage on flights to Salzburg, Lyon, Geneva, Turin, and Grenoble from all of its UK bases. Go to the Jet2.com website for more information. Timeshare resorts in ski locations also prove ever popular. If you’re considering your next purchase at the moment, speak to our Buying Department about Ona Dorada El Tarter in Andorra, Residences Leysin Parc in Switzerland, Alpine Club and Ferienclub Bellevue in Austria, and Maeva Inter Residences Tignes in the French Alps. We match people with places with pleasure every day! Alternatively, to sell a ski timeshare, get your free valuation and discuss your options with our friendly Selling Team.